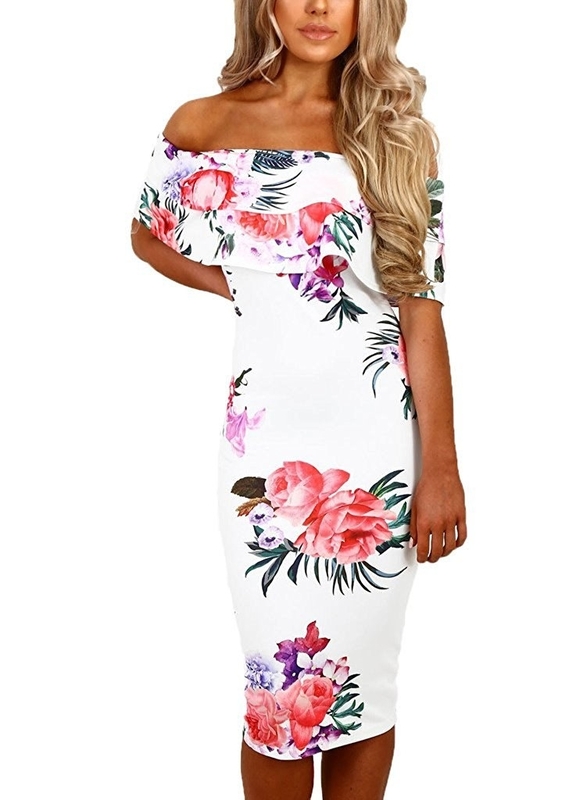 Deals on bodycon dresses, duffle bag luggages, Fear Street novels, and more! 1. Up to 40% off select tabletop games. 2. 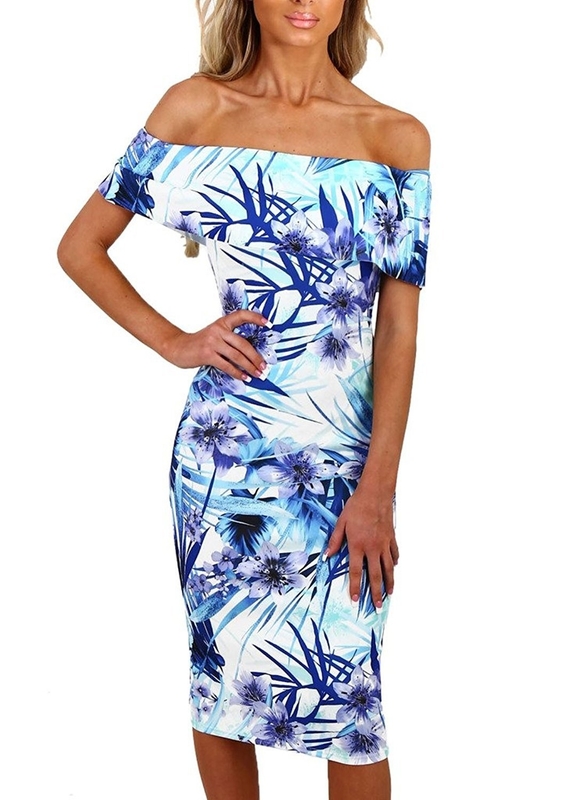 53% off select bodycon midi dresses. Get these dresses here. Available in five different colors and patterns. 3. 38% off a Himalayan salt lamp. 4. Up to 50% off Croc shoes. 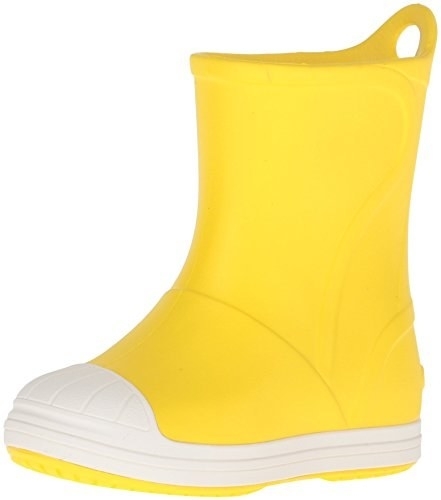 Get these flip flops here and the toddler rain boots here. 5. 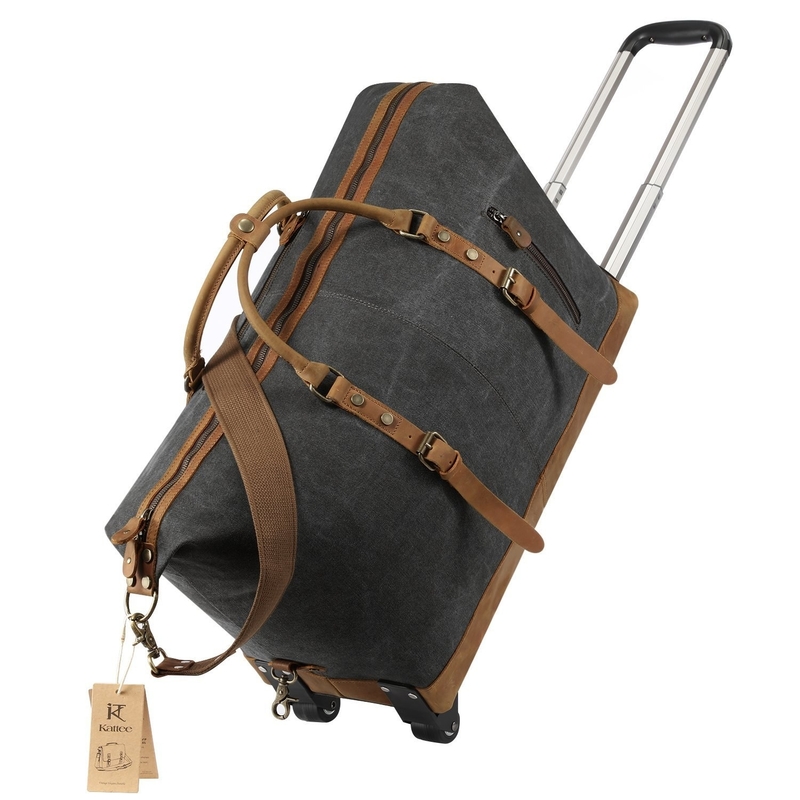 52% off an R.L. 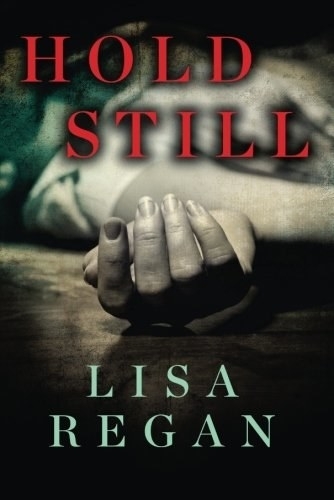 Stine Fear Street novel. 6. 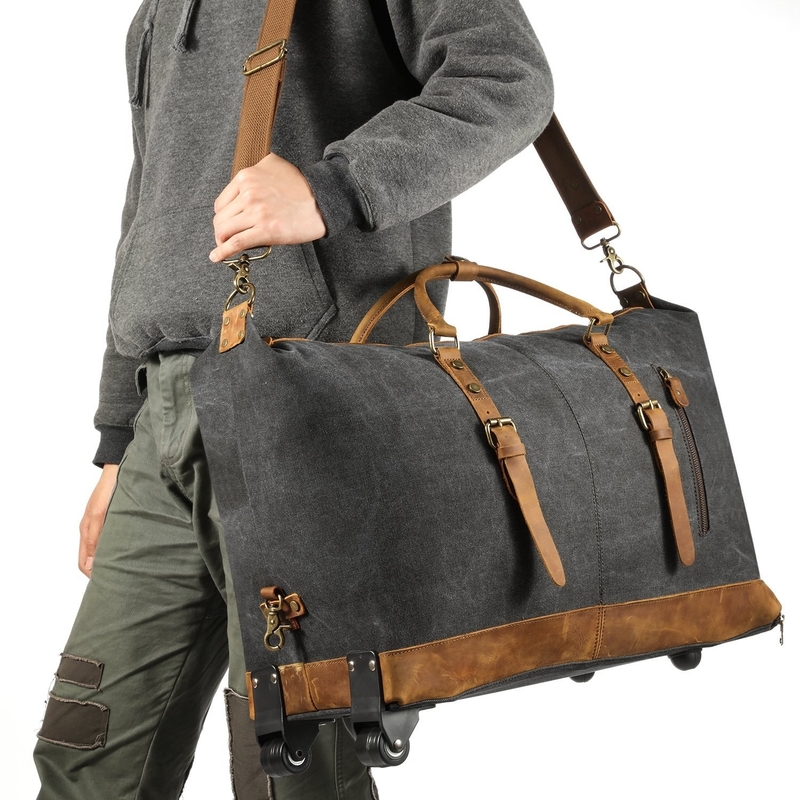 42% off this piece of rolling duffle bag luggage. 7. 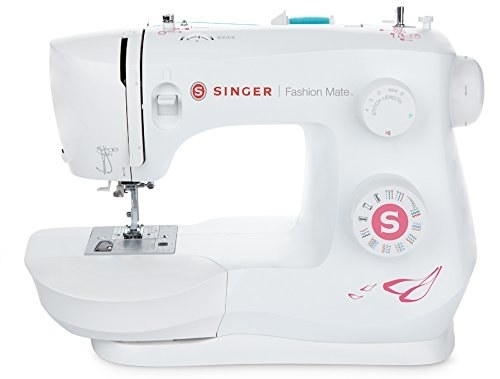 31% off a Singer sewing machine. 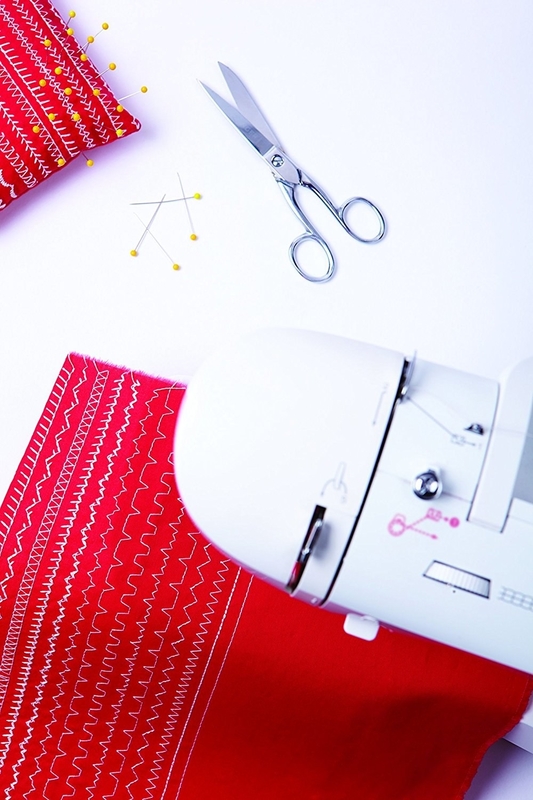 Get this sewing machine here. 8. 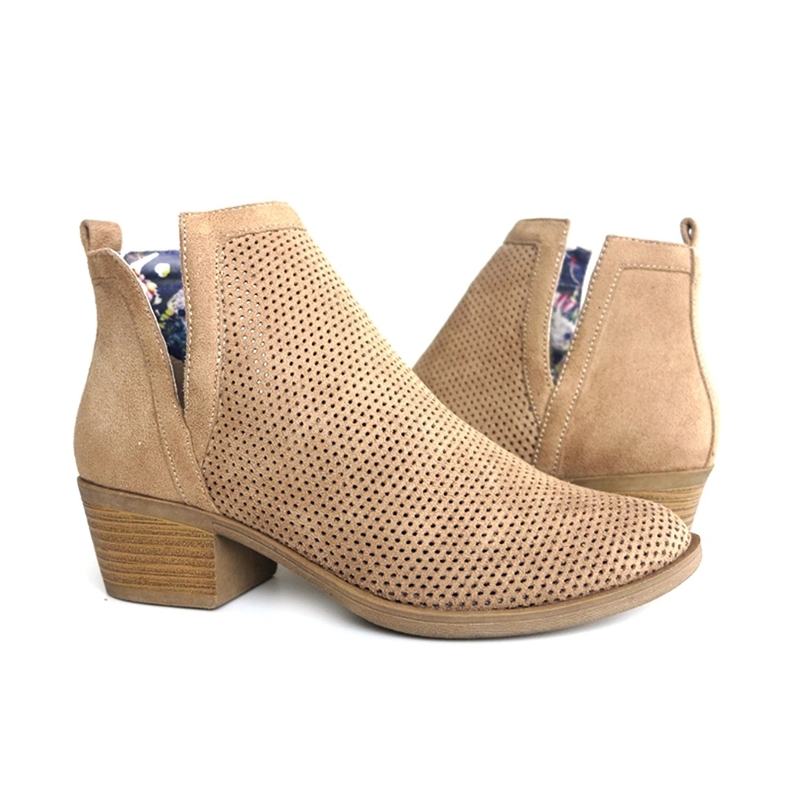 55% off suede side slit booties. Get these shoes here. Available in four colors. 9. 46% off a full face snorkel mask. 10. 47% off Thayers alcohol-free rose petal witch hazel toner. 11. 28% off a programmable coffee maker. Get this coffee maker here. 12. 70% off a bottle and jar opener. 13. 56% off meal prep bento box containers. 14. 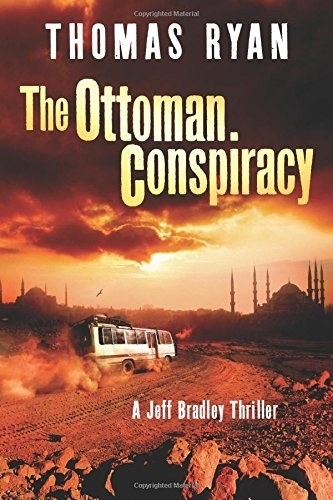 Up to 50% off select mystery and thriller novels. Get the first book here and the second book here. 15. 36% off a Nike Max Air Vapor backpack. 16. 15% off a subscription pack of three Le Petit Marseillais body washes. Get these body washes here. 17. 70% off an acrylic makeup organizer.